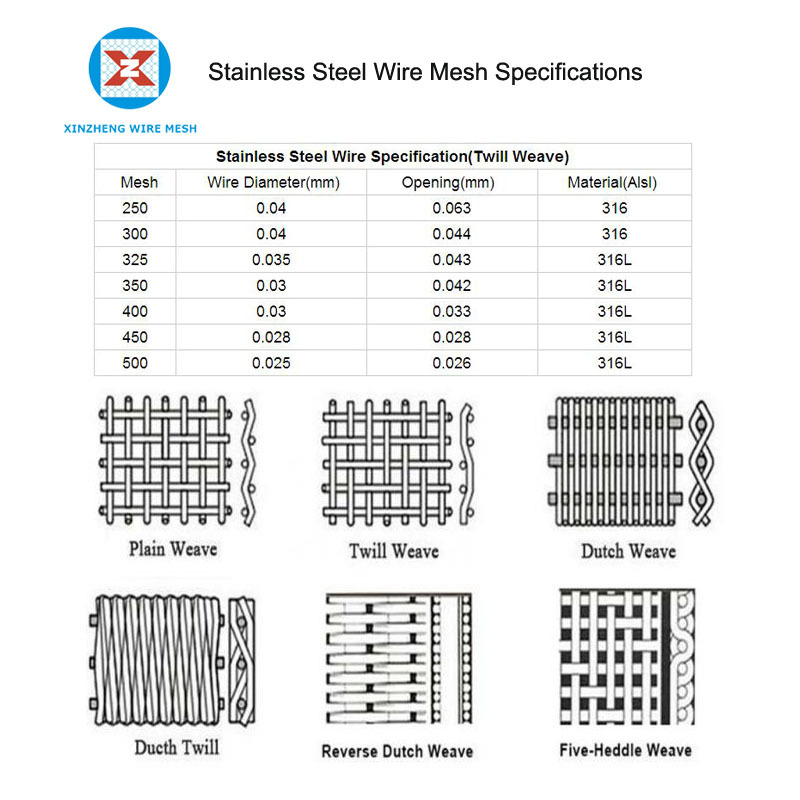 304 Stainless Steel Wire Mesh is made of the SS 304 wire to woven, also named Stainless steel woven mesh cloth. 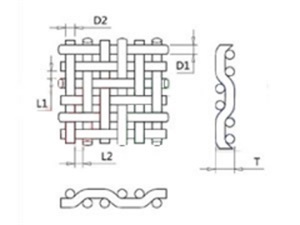 To made the square opening with plain weave, named Stainless steel square wire mesh. 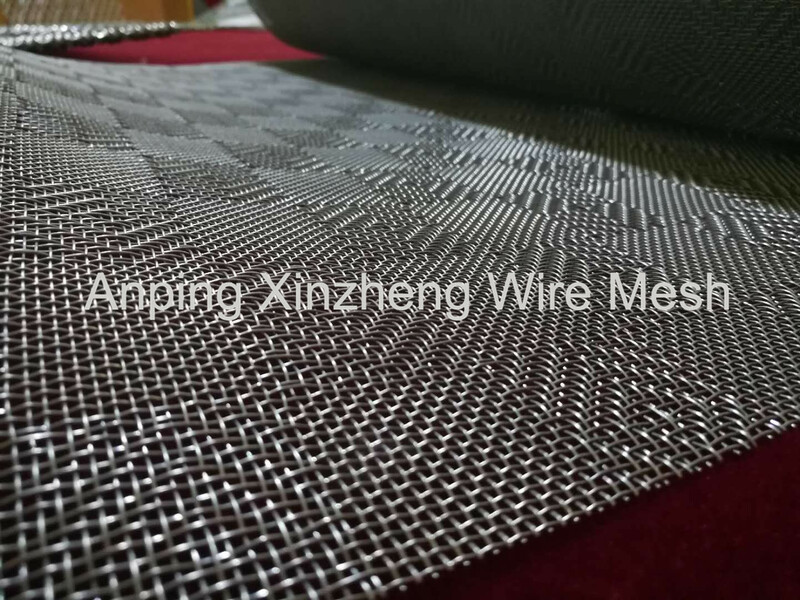 For the Twilled woven, can called Stainless steel twilled wire cloth. 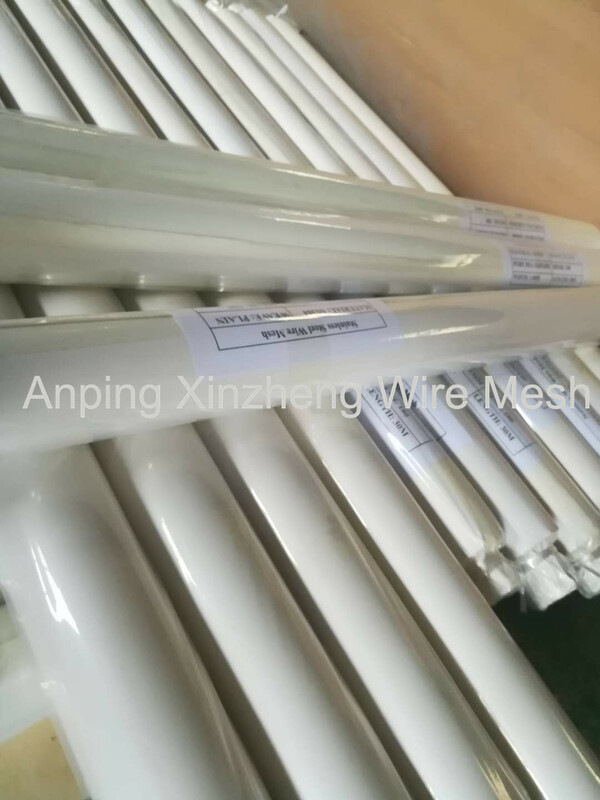 The Stainless Steel Wire Mesh and screen mesh is reeds with imports of wire mesh for weave. To make sure the hole or mesh have uniform size, smooth and beautiful mesh screen for suitable to filter industrial. 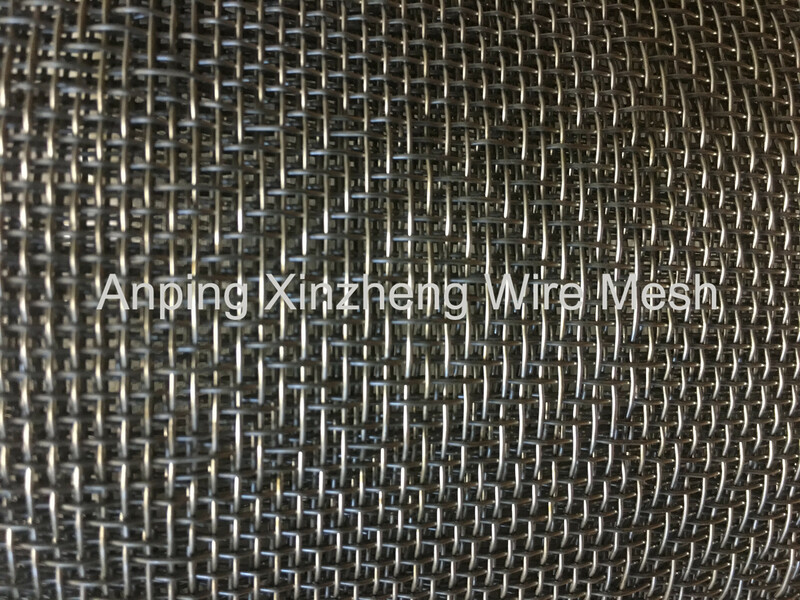 Xinzheng company can also supply Metal Filter Disc, steel mesh, wire baskets, Aluminum Foil Mesh, Filter Disc , Perforated Metal Mesh, steel mesh, Stainless Steel Perforated Metal Mesh, Stainless Steel Twill Weave Mesh, Metal Plate Mesh Products, filter products, Other Alloy Net and so on. 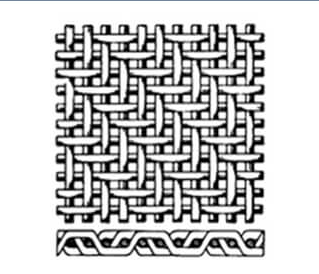 Looking for ideal 304 Twill Weave Wire Cloth Manufacturer & supplier ? We have a wide selection at great prices to help you get creative. All the 304 Wire Mesh Twill Weave are quality guaranteed. We are China Origin Factory of 304 Wire Cloth. If you have any question, please feel free to contact us.